Last week members of ERA (European Ramblers’ Association) arrived on Tenerife to be shown some of the wonderful walking opportunities the island has to offer. The government took the opportunity to promote the new long distance GR 131 route which will traverse much of the island when completed. 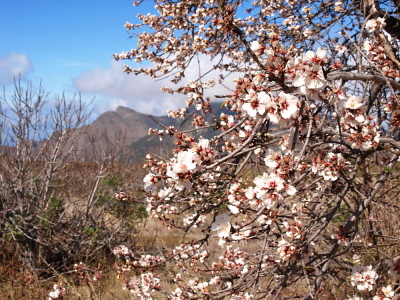 The idea is that they promote Tenerife as a walking destination to their three million members. 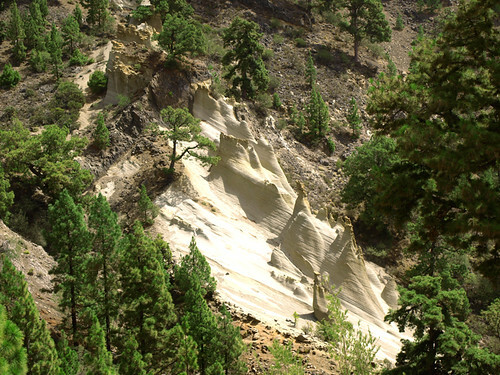 So where would you take walkers if you were showing then the best of Tenerife’s walking? Personally I’d head straight into the Anaga Mountains which is what they did when the British Guild of Travel Writers visited earlier in the year. 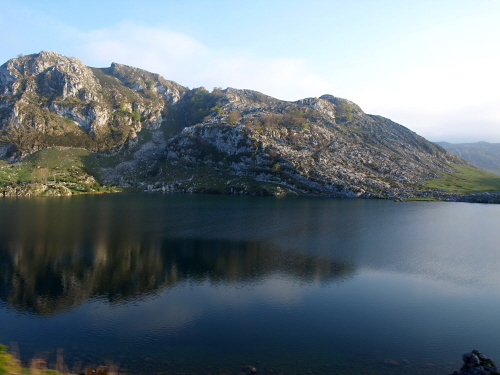 However, the GR 131 route isn’t developed in that area yet, so the 40 ramblers were shown the route that heads from Vilaflor toward the aptly named Paisajes Lunar (basically lunar landscape). It’s a nice, rather than a classic route in my opinion, but you do get a unique pay-off at the surreal rock formations that lend the area its name. 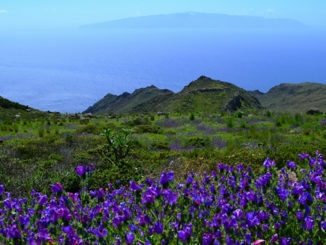 Incredibly, according to tourist minister José Manuel Bermúdez, 12% of visitors to Tenerife go on a hike of some sort. It’s the second most popular activity after visiting theme parks. I’m not sure where the figures came from or whether the survey included lying on the beach or sitting in a bar as an activity, but it’s an impressive statistic nonetheless and shows how Tenerife is gaining a growing reputation as an excellent choice for walking holidays. My wife and I will be in Tenerife in about 72 hours for over 3 weeks and would love to join in any rambling you may have to offer. We are Ramblers of the Portsmouth Ramblers Association and will be staying in private accommodation in Los Christianos. We would love to join any of your functions/rambles. I am staying in Tenerife, Las Americas untill 28th February. I also would to join any walks planned during this period. Sorry, but we don’t takeguided walks. However, you might find the entry for the 10th January on our Tenerife Magazine’s Facebook page interesting. Our colleague, Colin Kirby will be posting an article about these official guided walks soon.